A raid on the acting head of Russia’s anti-corruption agency turned out to be quite productive – police found a bag big enough to accommodate over $122 million in cash, sources told Russian media. Police arrested Dmitry Zakharchenko, the deputy head of the Energy Industry Department of the General Administration of Economic Security and Combating the Corruption (GAESCC), after the operation. The official was taken to court and on Saturday accused of abuse of power, obstruction of justice, and accepting bribes, a court spokesperson told RIA Novosti. The court ruled that Zakharchenko must be held in custody for two months, until November 8, TASS reported. 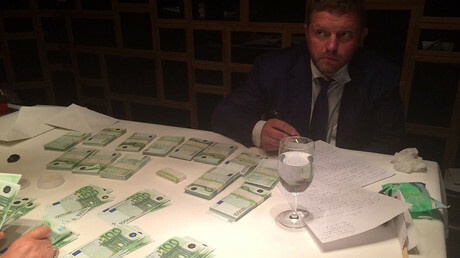 In the meantime, Life.ru news portal released the first pictures of money alleged to be Zakharchenko’s. 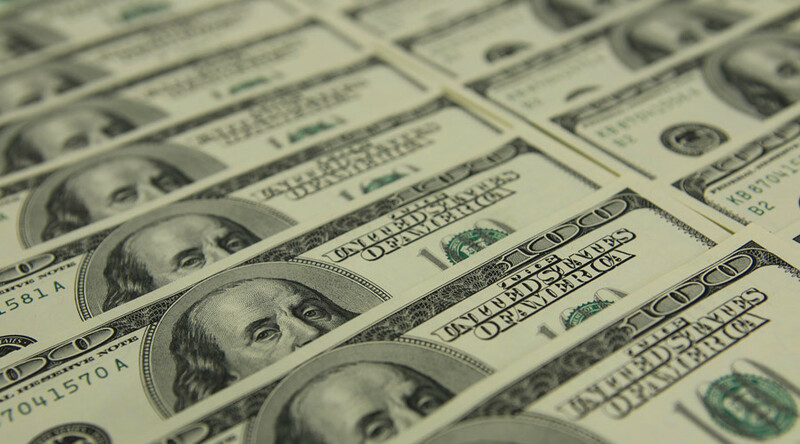 The investigators reportedly had to find a big box in order to squeeze in all of the cash they had found. Reports later emerged claiming that the apartment where the money was discovered belongs to Zakharchenko’s sister, which the arrested official confirmed, TASS reported. Zakharchenko’s lawyers proposed that bail be set at 70 million rubles ($1 million). “We are asking about two alternative measures: home arrest or 70 million rubles ($1 million) bail,” Zakharchenko’s lawyer Yury Novikov said, as cited by Interfax. According to TASS’ sources, the money belonged to NOTA-Bank, which had its license revoked in November of 2015.